In the electrical field there is a proper way to address the wiring, install lighting fixtures or even install switch plate. 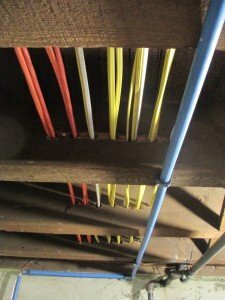 Most unskilled electricians neglect this process in our opinion because they rush to get the job done or simply do not know the difference. The national electrical code book states electrical installations must be done in a workman like manner. What does that mean? 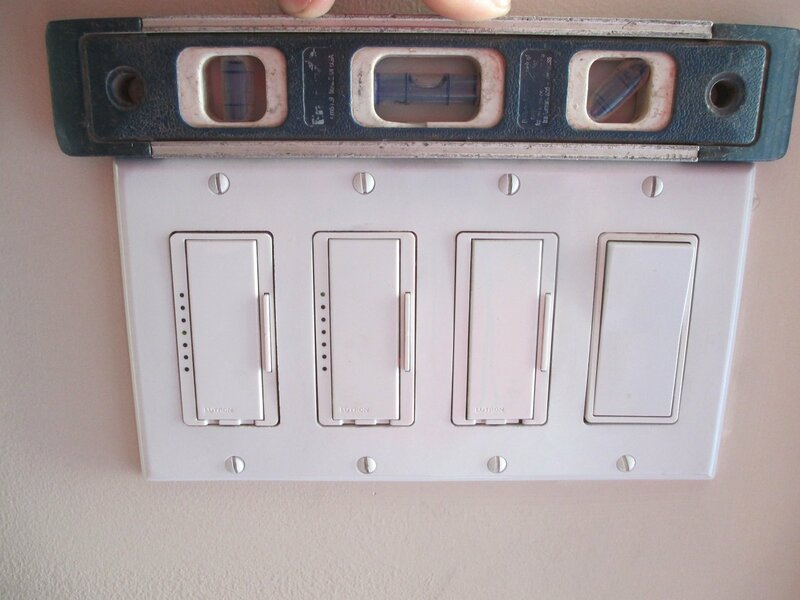 Squaring wires and running them neatly through bored holes, installing proper junction boxes for light fixtures or ceiling fans, or just leveling a switch plate are a few examples of what workman like manner means to us at Lauterborn Electric. It does not take any longer to make a proper installation but it does take a certain amount of pride in knowing that the job is well done. For all of your electrical needs contact your licensed electrician Lauterborn Electric.